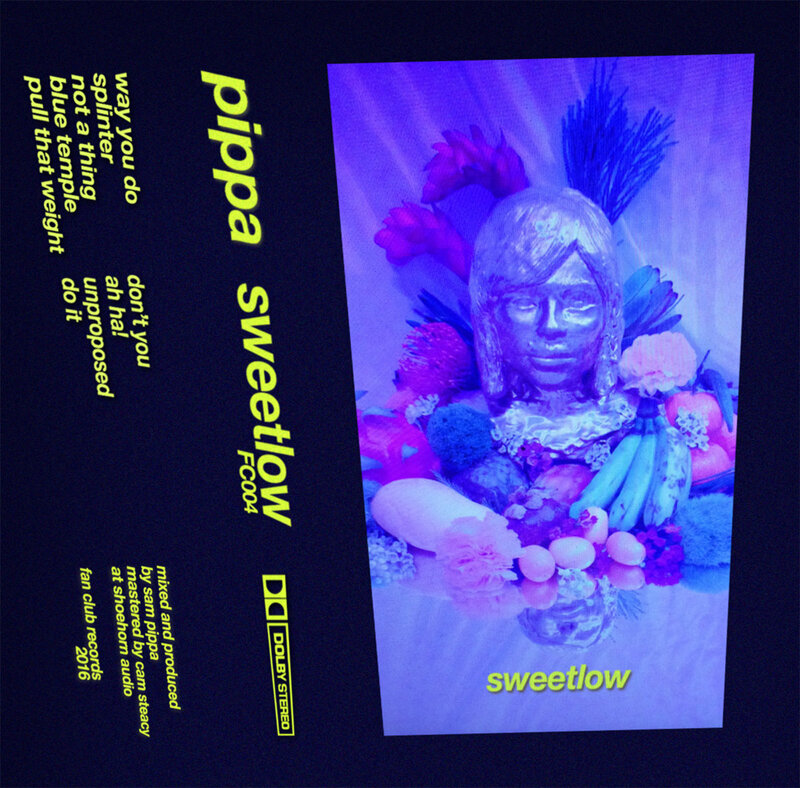 Pippa’s Sweetlow is a smoooth listen. Sam Pippa’s songs are all blurred from a patchouli haze – her voice swaying in sync with the billowing smoke. The keyboard that can be heard tinkling throughout the album sounds like it might have a side gig at a 70s discotheque but then these bass synth notes wobbling in songs’ background might have been stripped from an 80s movie soundtrack. “Splinter” balances these decadal instrumentations the best. Sweetlow is as memorable as the vivid pink packaging of Sweet n’ Low except it doesn’t have that horrible aftertaste.